This Summer I’ve taken on two wedding videos. The first of which is filmed and completed with the next one to follow shortly. 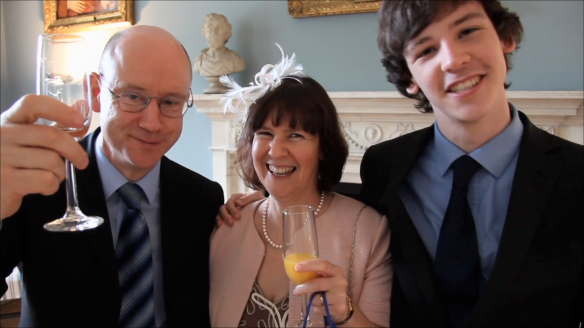 What I offer in a wedding video is basic observational coverage of the day. Nothing too fancy or over the top. I stay in the background and capture as much or as little of the day as you wish for an agreed price. Contact me for a quote and details of what is available. In this video I also recorded some messages to camera from the guests. 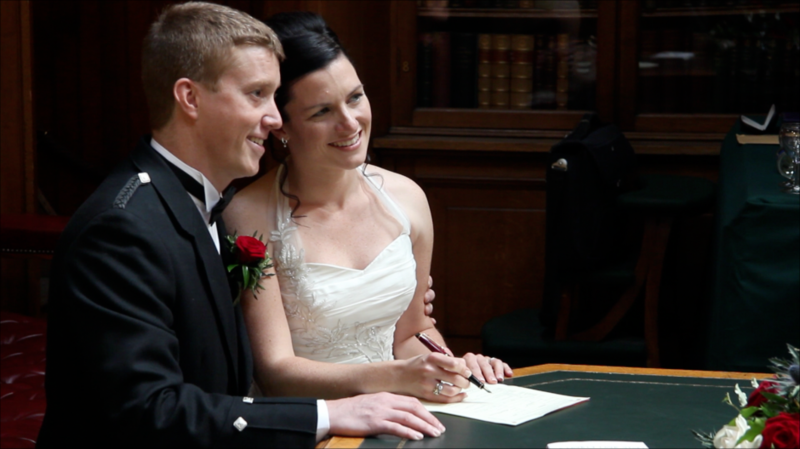 This wedding video is privately viewable on Vimeo if you wish to view it.